Are you looking for a company that possesses the skills to carefully inspect everything in your house, from the foundations of the basement to the shingles of the roof? Well, look no further. 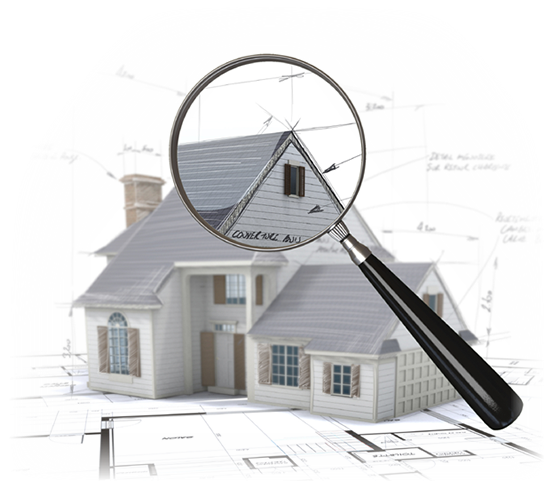 We are confident to say that you have just found the website of the right company that will suit all your needs – Blue Mountain Home Inspections LLC. !